The most accurate Danbury town map available online. Danbury is a city in northern Fairfield County, Connecticut, United States. It had population at the 2010 census of 80,893. 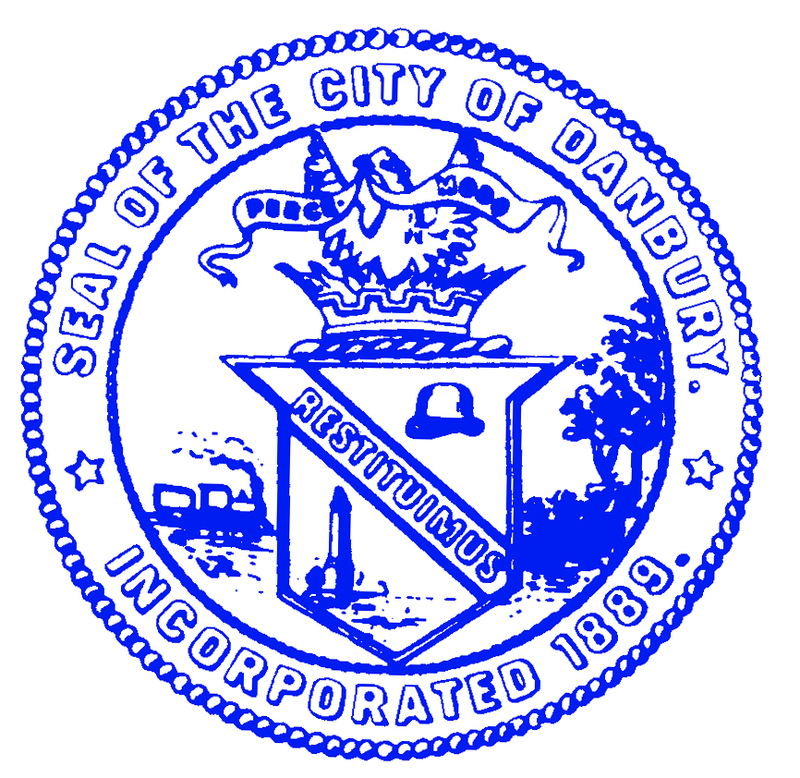 Danbury is the fourth largest city in Fairfield County and is the seventh largest city in Connecticut. The city was named for the place of origin of many of the early settlers, Danbury, Essex, in England, and has been nicknamed Hat City, because it used to be a center of the hat industry, at one point producing almost 25% of America's hats. Danbury is home to the Danbury Hospital, as well as Danbury High School and Western Connecticut State University.